Nando’s is bringing back the Churrasco Burger for a romantic farewell this February“Feel Good Fast Food” Bel-Air expand with New Farringdon RestaurantTOUCHDOWN! Where can you celebrate the Super Bowl 2017 in London? 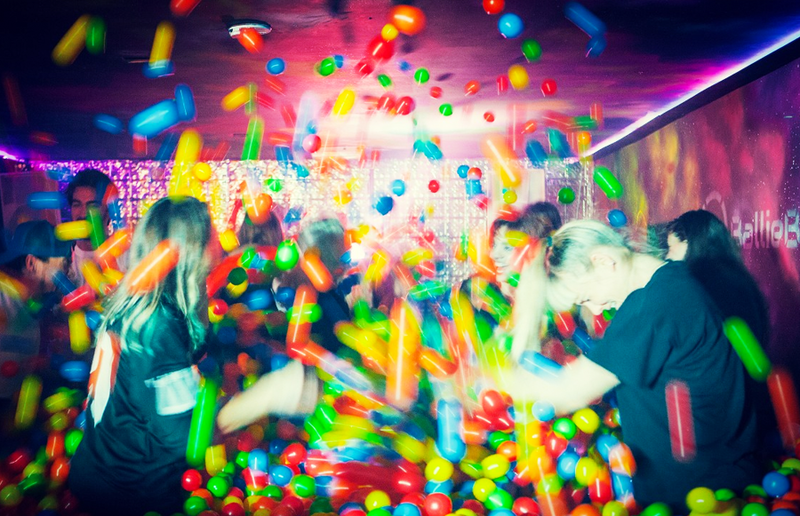 East London’s favourite adult ball pit, BallieBallerson, is having a glow in the dark makeover! Welcoming… GlowyMcGlow, an adult play pen set over two floors; the underground club is kitted out with 250k clear balls set upon a 10k LED dance floor. Upstairs their bar has glow in the dark murals that are charged with UV light blasts every hour – sending the whole place into a 5 minute light rave whilst their DJs spin funk and ragged house. 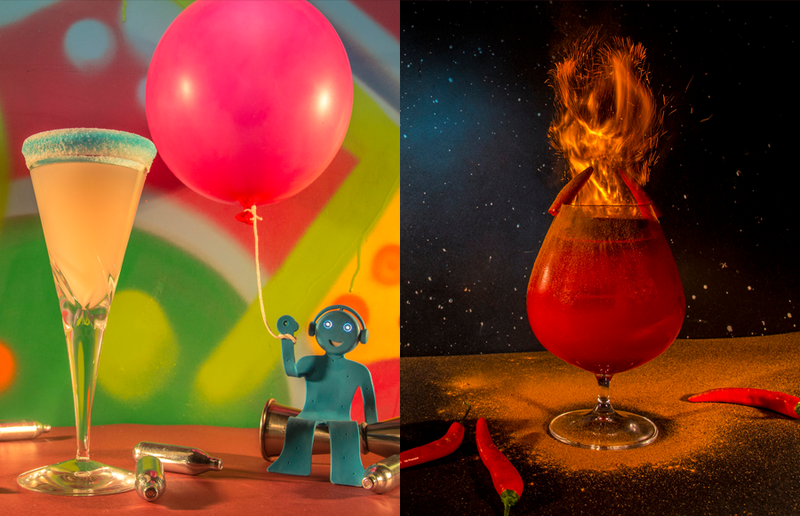 Whilst you’re there you can try some out-of-this-world cocktails. The planet themed menu features some amazing concoctions. ‘Neptune’ will be based on charcoal and liquid nitrogen; ‘Saturn’ will be made with helium and garnished with a floating balloon; and ‘Uranus’ which you can only drink after you’ve popped a Miracle Berry pill. The event is running from 10th Feb for a limited time, so the time to get tickets is now! Fancy winning £1000 day? Here's how!